These RDC girls are thrilled to be performing in the Dance the Magic parade, and dance down Main Street, U.S.A. at the Disneyland Resort on FRIDAY!!! 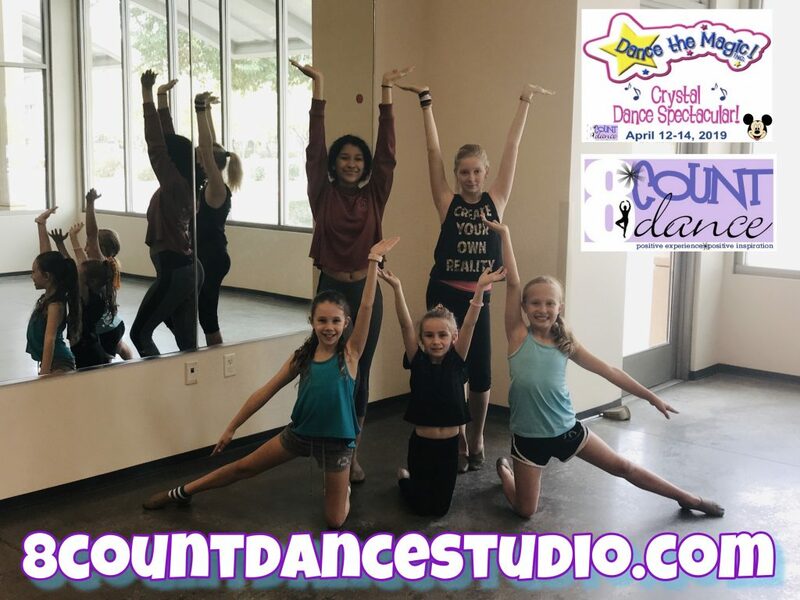 Our talented, Ms. Anna has choreographed an exciting number that will be featured in a Dance the Magic showcase, onstage inside the Disney Park and the girls will have the opportunity to work with Disney Teaching Artists backstage in Dance the Magic dance camps. This is a magical opportunity and we are so proud of each of them! Ms. Andrea Polyak, Owner/Dance Teacher and the 8*Count Dance family can’t wait to watch the team shine!